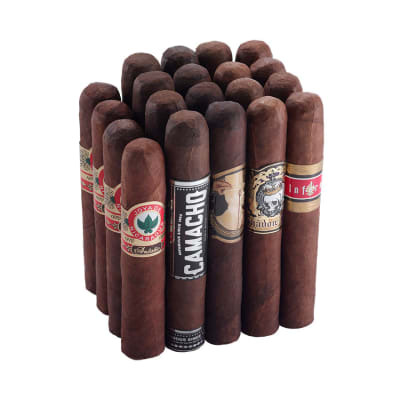 Whether you're a rookie cigar smoker or a seasoned vet, this 15-cigar All Star Outlet sampler is filled with SUPER STARS: Perdomo, Upmann, Rocky, RyJ, Camacho, LGC, La Imperiosa, Mi Querida and more - this collection features the premiere names in the cigar business, from the bigs to the top boutiques; indeed, the gang's all here. 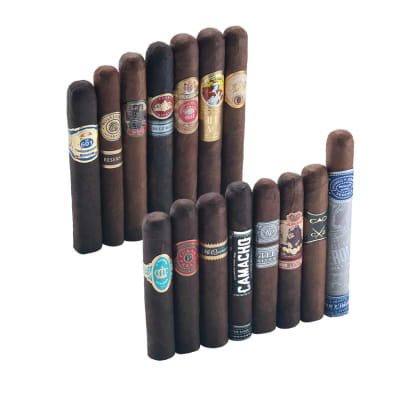 Offering the best in quality, flavor and aroma for smokers of every experience level. Don't strike out. Order yours now! 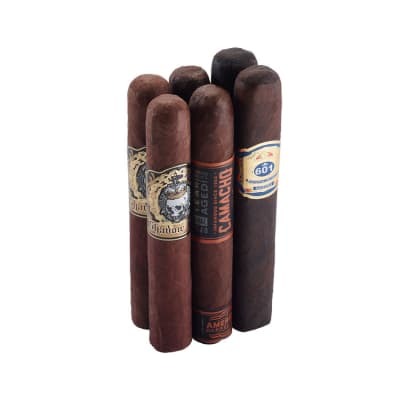 I have purchased this sampler in the past and certainly was not disappointed. 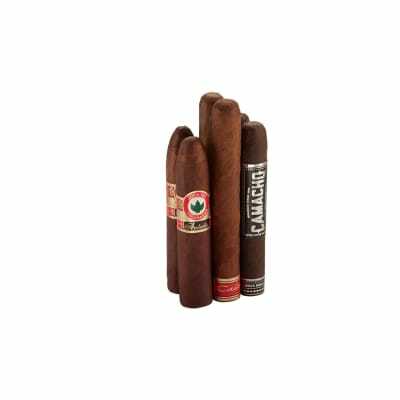 I've smoked some of them and gave some samplers as gifts, well received I might add. 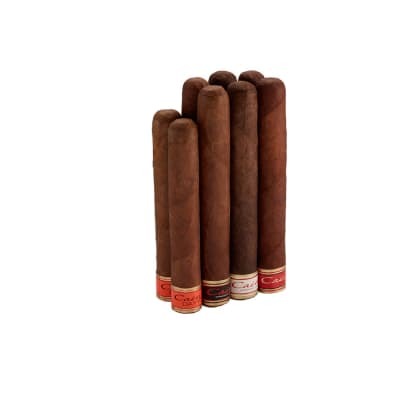 Great group of cigars at a good price.